It's Sunday today and I decided to stay at home and blog. The last time this happened, I ended up shopping online using my ever reliable and trusted Globe GCash Mastercard. In fact, it's the only online card I trust when shopping or making any purchase online. Well, today is not different from those days. How do you put funds in my GCash MasterCard? Visit here. 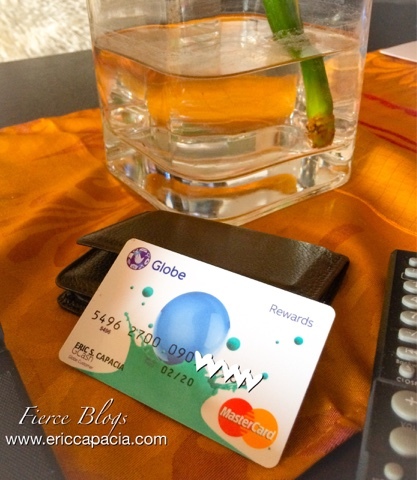 More frequently asked questions about Globe GCash Mastercard here. For more details about GCash, visit here.